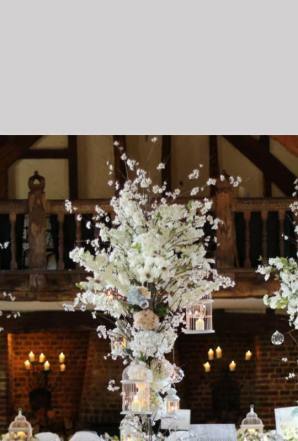 Bespoke Surrey based florists, specialising in beautiful wedding & event flowers. 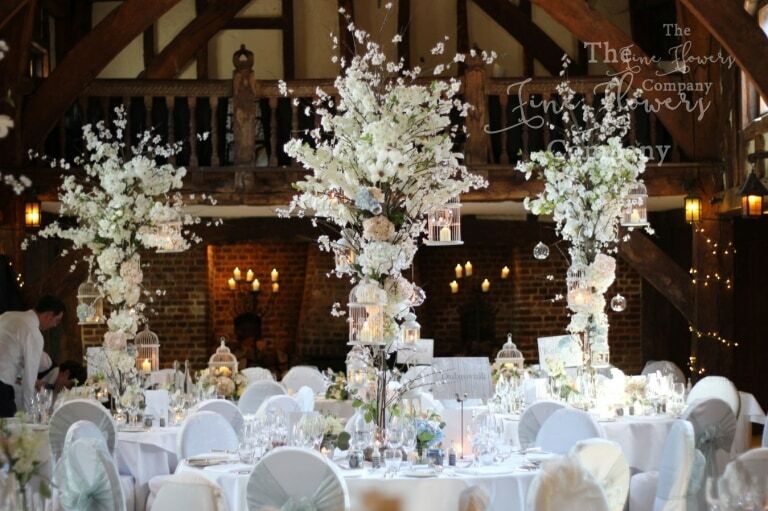 We are recommended at and have styled many wedding venues in Surrey & SE. 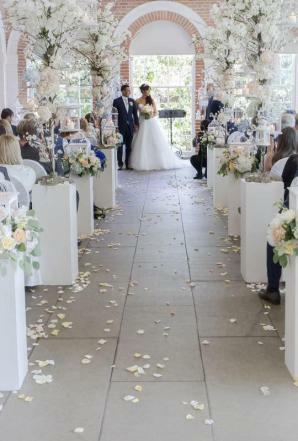 You can see many featured weddings from select venues on our venue pages, to gain lots of ideas about venue décor at your chosen venue. 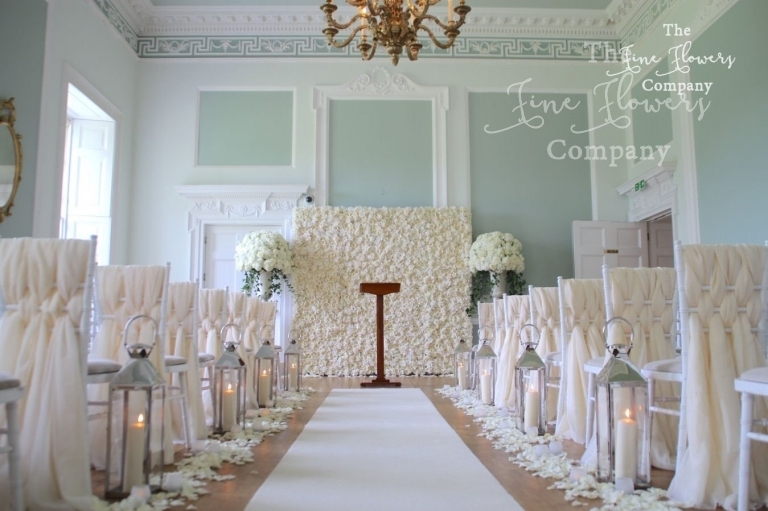 We offer a very personalised and creative service. 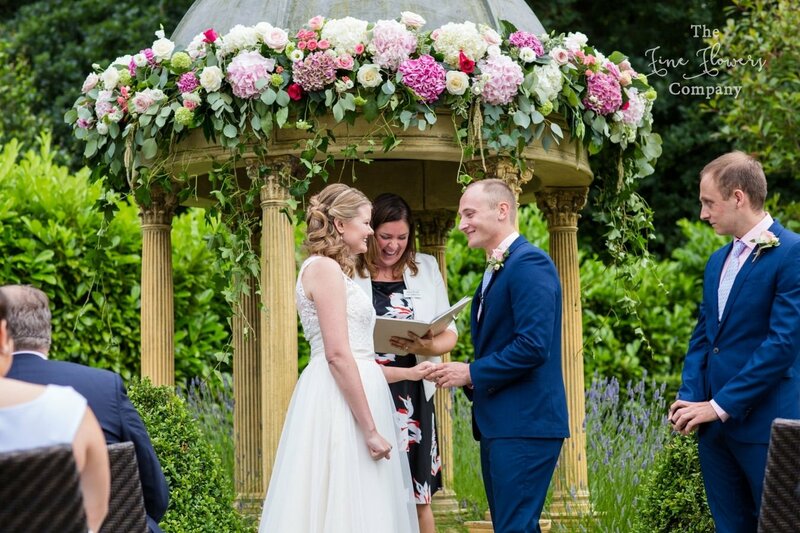 We love and are all about wedding flowers, so we can concentrate on you exclusively. 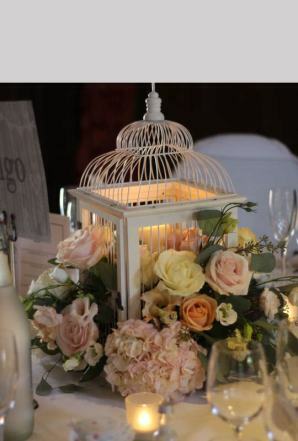 We will guide you through designs and concepts and offer you lots of professional advice on flowers and styles. 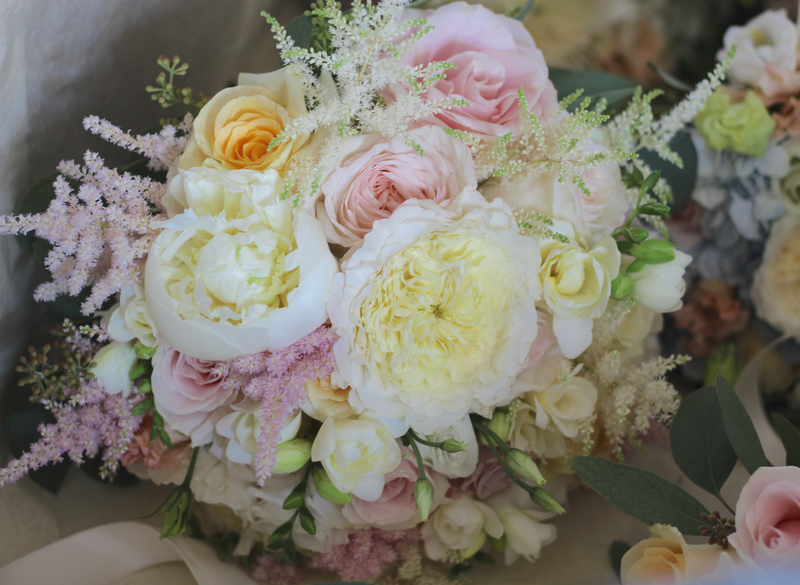 The result will be a pleasurable planning process, and gorgeous and memorable flowers, that exceed your expectations and wow your guests.